The Gateway Release Celebration Scavenger Hunt! 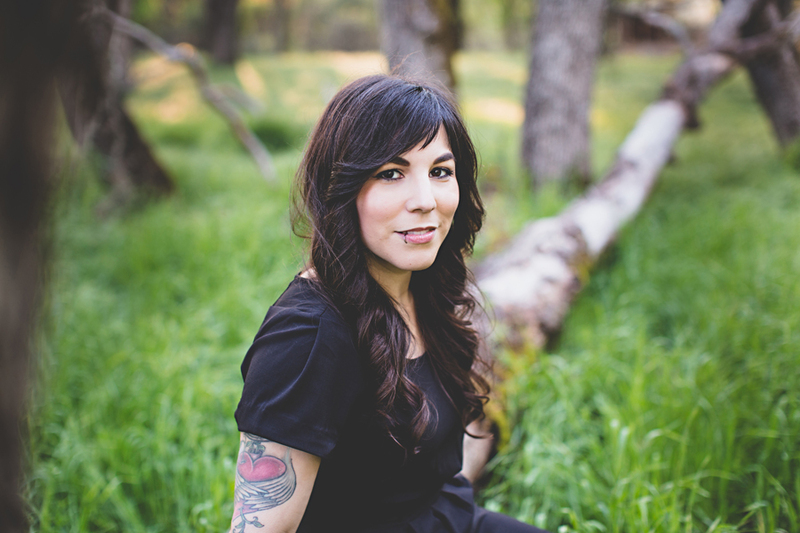 To celebrate the release of Heather Marie’s The Gateway Through Which They Came, we’re having a scavenger hunt blog hop. It’s easy to join in the fun !! Each of the Scavenger Hunt hosts will post an architectural letter (to keep with The Gateway theme) somewhere hidden in their post about Heather Marie’s new book. Collect all eight letters and unscramble the word used in The Gateway Through Which They Came. Each site will have a rafflecopter portal for you to enter the winning answer once you’ve collected all the letters. The Scavenger Hunt runs from Wednesday, August 27th to Wednesday, September 10th. 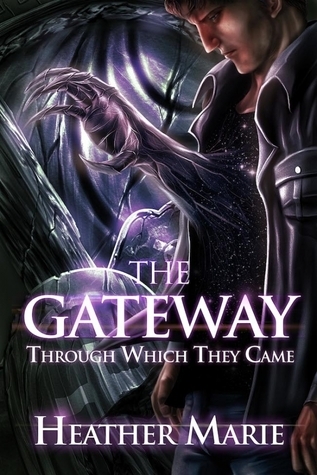 One winner will be chosen from all entrants to win a paperback copy of The Gateway Through Which They Came signed by Heather Marie.